Human Rights Watch is a nonprofit, nongovernmental human rights organization made up of roughly 400 staff members around the globe. Its staff consists of human rights professionals including country experts, lawyers, journalists, and academics of diverse backgrounds and nationalities. 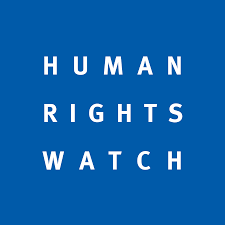 Established in 1978, Human Rights Watch is known for its accurate fact-finding, impartial reporting, effective use of media, and targeted advocacy, often in partnership with local human rights groups. Each year, Human Rights Watch publishes more than 100 reports and briefings on human rights conditions in some 90 countries, generating extensive coverage in local and international media. 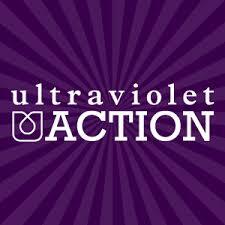 UltraViolet is a powerful and rapidly growing community of people mobilized to fight sexism and create a more inclusive world that accurately represents all women, from politics and government to media and pop culture.